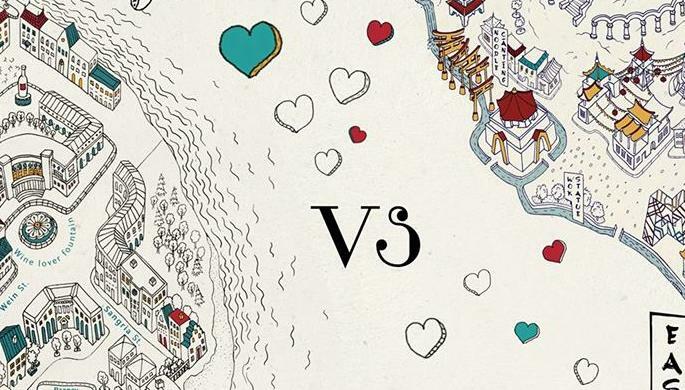 East and West meet for the final culinary battle on Valentine’s day. Our French, Thai and Vietnamese chiefs will show you the power of their culinary art. Reserve your table now by calling 060 273 000. Price for each person is 14.000 AMD which will include starters, main dish, desert and complimentary drink.